Give your 2014-2016 Mazda 3 a visual boost and improve airflow with the CorkSport License Plate Relocation Kit. 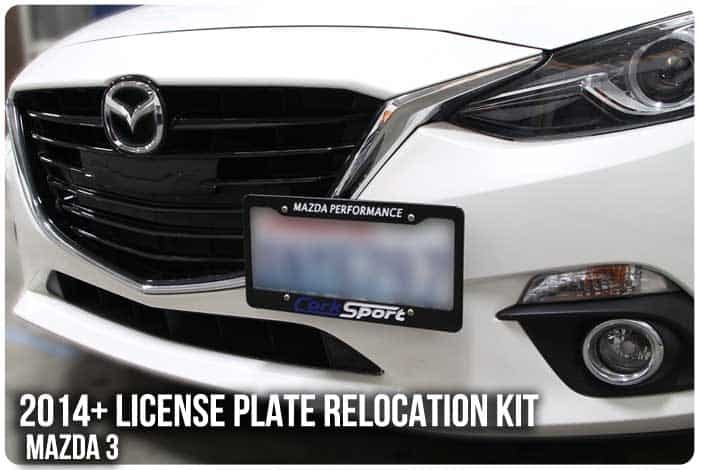 By offsetting your factory license plate and moving it to the drivers side, the CorkSport license plate relocation kit will allow for better airflow and improve the overall look of your 2014-2016 Mazda3. Impact and temperature resistant: The CorkSport License Plate Relocation kit is made from machined ?¬? smoked lexan. Improved airflow: Allow for better cooling performance by moving the factory plate from obstructing airflow. Upgraded hardware and mounting brackets: The hardware designed to withstand the harsh weather and resist the outdoor elements. 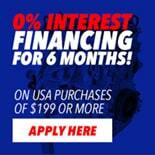 CorkSport Service and Support: Receive a 2 year warranty, full color installation instructions, all of the needed hardware and two bumper plugs for the stock location holes. it took me a bit to do but it looks good! Excellent customer service from corksport as well. Help needed ! just install number plate kit now one of the park park sensor is going off is any how to blind just one of the 4 ? A fix it ticket that I recieved a few months ago was my motivation/excuse for buying this and I'm glad I did. The kit is really nice and while unpacking it, I could tell why it's at the price point that it's at. The craftsmanship and precision is second to none. As far as installation, it is straight forward and simple enough for anyone with basic tools to do. Well, it does what it's supposed to. A bit overpriced in my opinion for 2 pieces of metal, a sheet of plexi glass and some security screws, but seeing as it's the only provider who has this product for this vehicle, I don't have much say in the matter. Looks great installed, but when the dealership took the car into the automatic car wash (Despite me telling them not to) it pulled the sides of the plate up with this installed. Overall, good quality but makes it harder to clean and detail the area that the plate covers. Love it! Took like 20 min to install for me. I left mine crooked instead of leveling it and have got tons of compliments on it! Thanks for another perfect product Corksport!!! Super simple and quick to set up. Easy to understand instructions and the package arrived neatly in the mail. Took no more then about 10 min or so to install. Seems a little pricy for just a license plate but all of the components are of great quality, so you honestly get what you pay for....Quality. I think you are able to turn the sensor off. How does one disable the sensor so it doesn't beep crazy? Does this kit include the CorkSport license plate frame? Okay so my question is about the grille on the M3 used in the photo. How did you get a gloss black? Is it paint or what? It came from the factory that way.